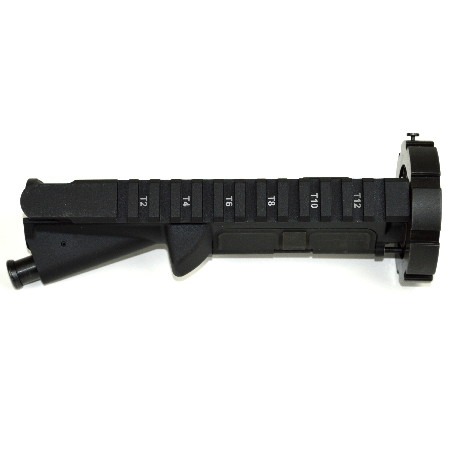 The War Lock™ forges your AR into a Multiple Caliber System. It replaces the traditional barrel nut and enables the quick installation and removal of War Lock™ equipped barrel assemblies. 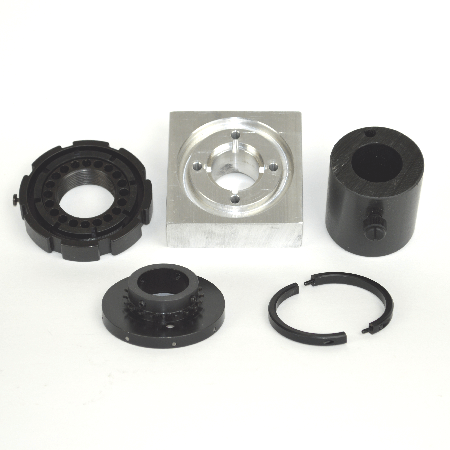 The Handguard Retainer Assembly is used for two piece drop in handguards. One Handguard Retainer Assembly is included with each War Lock™ Multiple Caliber System Retrofit Kit. 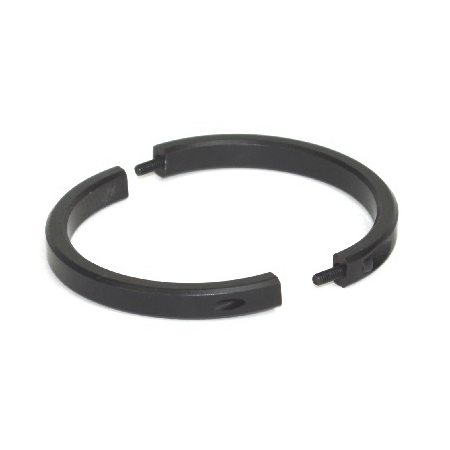 Each additional Handguard Retainer Assembly is purchased by adding this item to the shopping cart. 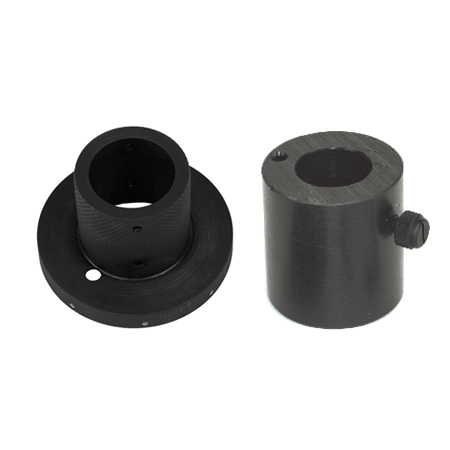 Black anodized aluminum with black oxide bolts for high strength and corrosion resistance. Made in the U.S.A.
AR-15 PMAG Gen 3 Magazines. The polymer magazine that revolutionized magazine technology for the AR-15/M16/M4 platform just got even better. 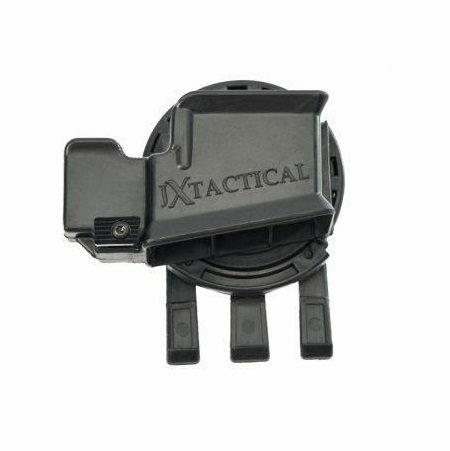 The third-generation PMAG further expands the strength, reliability, and versatility of the original PMAG. Along with all variants of the AR-15/M16/M4, the GEN M3 is fully compatible with the HK® 416 and MR556A1, M27 IAR, British SA-80, and even the FN® SCAR™ MK 16/16S. It’s molded from a polymer formula that delivers distinctly greater resistance to crushing and all forms of impact, with extra reinforcement in the mag catch and feed lip areas. A new-design four-way anti-tilt follower ensures even smoother feeding, even when contaminated by dust or grit. Pop-off dust cover, included, helps minimize debris intrusion and prevent damage during storage. The removable floorplate is both stronger and slimmer for easier side-by-side carry in tight mag pouches. A pen dot matrix on each side allows consistent ID marking that resists handling wear. PMAG 30 is available with plain, solid sides. Made in the U.S.A.